Data stolen from Hacking Team continues to yield information about the company’s infiltration techniques. The latest find is a fake Android news app, which was used to install its flagship surveillance tool. 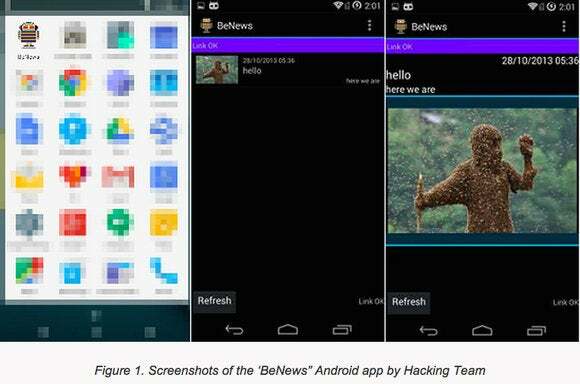 The app is called “BeNews,” the same name as a long-shuttered news website, wrote Wish Wu, mobile threat response engineer, on Trend Micro’s blog. 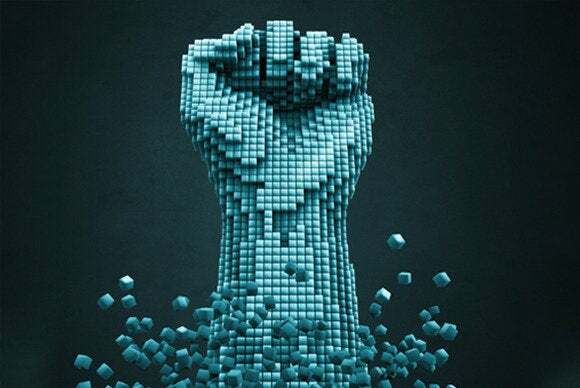 Inside the app is a backdoor that appears to have been used to load the Android version of Hacking Team’s Remote Control System (RCS), also known as Galileo, a data-collecting tool the company sold to law enforcement and security agencies worldwide. “We believe that the Hacking Team provided the app to customers to be used as a lure to download RCSAndroid malware on a target’s Android device,” Wu wrote. The data breach exposed several zero-day vulnerabilities, including three in Adobe Systems’ Flash Player, which Hacking Team’s clients relied on to install the company’s software. Adobe and Microsoft issued patches for Hacking Team-related flaws, which means the company may need fresh zero-day vulnerabilities.